This survey exhibition at the Multimedia Art Museum in Moscow presents the work of British photographer Simon Roberts (b. 1974, UK) since 2005. After completing a substantial project in Russia, entitled Motherland, Roberts brought his attention closer to home. 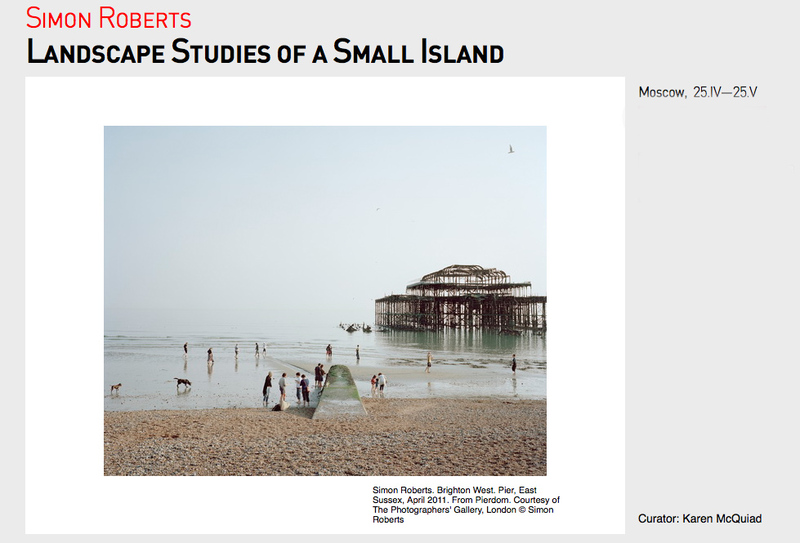 With renewed interest in the relationship of individuals and groups to the landscape, Roberts focused on social practices, customs, cultural landmarks, economic and political scenarios that define his ‘small island’ as uniquely British. With echoes of ‘history painting’, these photographs point to contemporary issues specific to Britain, but equally engage with universal ideas of the human relationship to landscape, of identity and belonging. 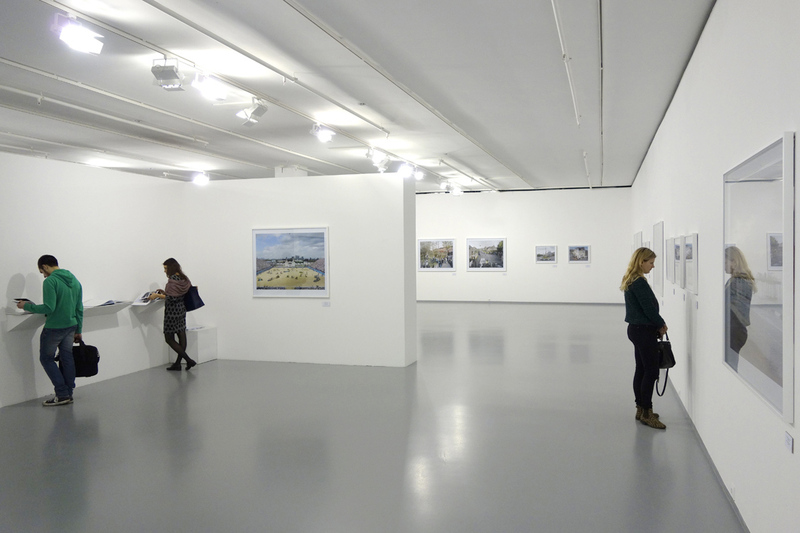 Landscape Studies of a Small Island is presented as part of the UK Russia Year of Culture in 2014. 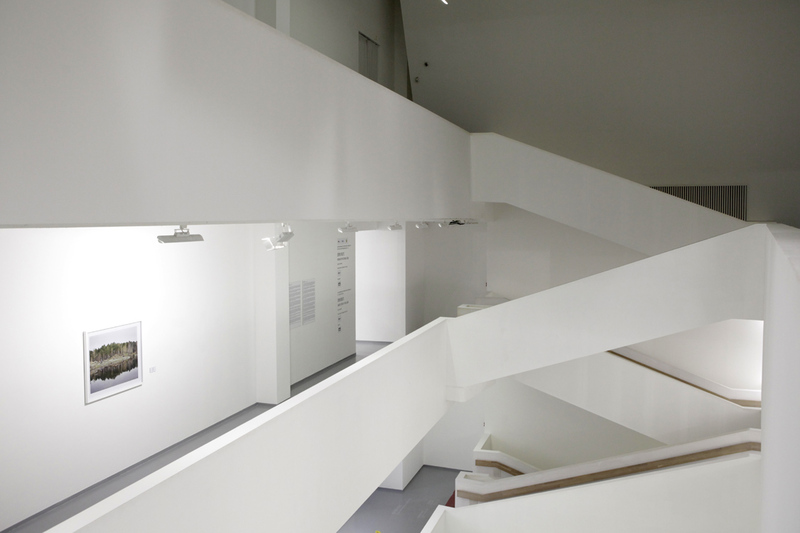 The exhibition is curated by Karen McQuaid from The Photographers’ Gallery, London. More installation shots from the show can be viewed here. An essay written by Martin Caiger-Smith for the exhibition catalogue can be downloaded here.